Worldwide holiday exchange provider, DAE, is sailing into new territory with the launch of cruiseOptions, an initiative for Australian and New Zealand members to use their holiday exchange credit towards discounted cruises. 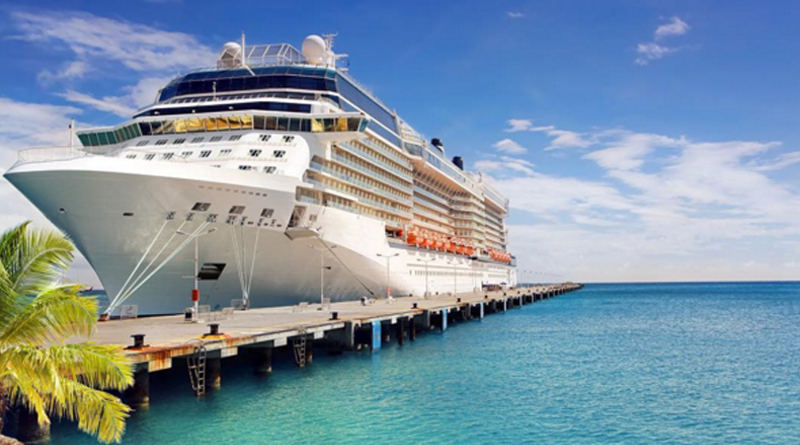 cruiseOptions offers impressive discount deals from leading cruise lines and, exclusively for DAE’s Gold Advantage members, the option to trade and swap their week for a subsidy on a cruise booking. Head of DAE Australia and New Zealand, Gary Fog, said he was thrilled to bring more options to DAE members and expand their travel horizons within one of the most popular sectors of the holiday market. “With an ever changing market, DAE are constantly innovating with new products and services to ensure our members can unlock the full potential of their holiday ownership,” said Mr Fog. “Cruise is extremely popular among our members, and a great way to holiday with family and friends so we are confident they will embrace the concept and take up the opportunity to enjoy discounted cruise holidays or trade their exchange entitlement if they have Gold Advantage to board their dream cruise. To celebrate the launch of cruiseOptions three lucky DAE members who book on cruiseOptions Trade will win cash to spend as they choose on their cruise by simply booking any cruise before 30 June 2017. For more information about cruiseOptions or to search and book a cruise, visit www.daelive.com or call 1300 247 012 for Australia or 0800 057 881 for New Zealand. DAE is the world’s leading privately owned vacation exchange provider. With an established network of resort partners, DAE offers exchange availability at thousands of resorts in the most exciting destinations around the globe. DAE’s approach to exchange is simple – a platform that is easy to use and puts members’ needs first. No hidden fees, complicated rules or trading powers. It’s why DAE has grown to become the largest privately owned exchange provider since opening its doors in 1997 – now servicing over 1.5 million timeshare owners worldwide, including 550,000 direct members. Through innovation and value-added service, DAE has changed exchange with a low cost business model that allows owners to get more out of their vacation ownership investment. Operating from 11 global offices located across North America, UK, Europe, Asia Pacific, South Africa and the Middle East, DAE delivers a range of products and services to help businesses in the timeshare industry achieve their goals and objectives – providing local solutions with a global outlook.